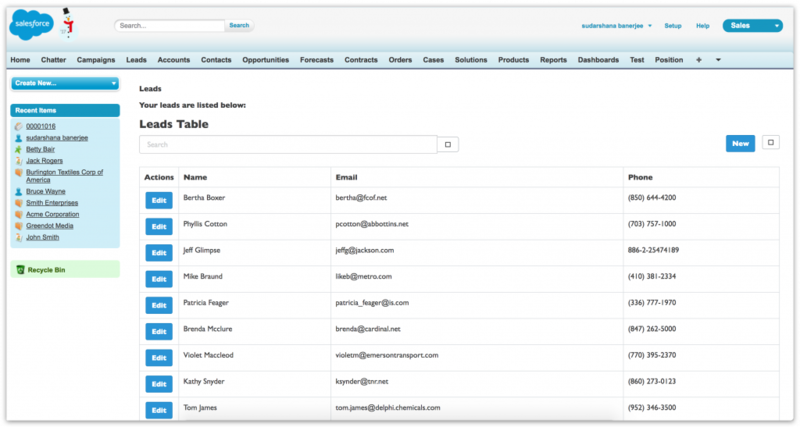 Boomi Flow works seamlessly with Salesforce. 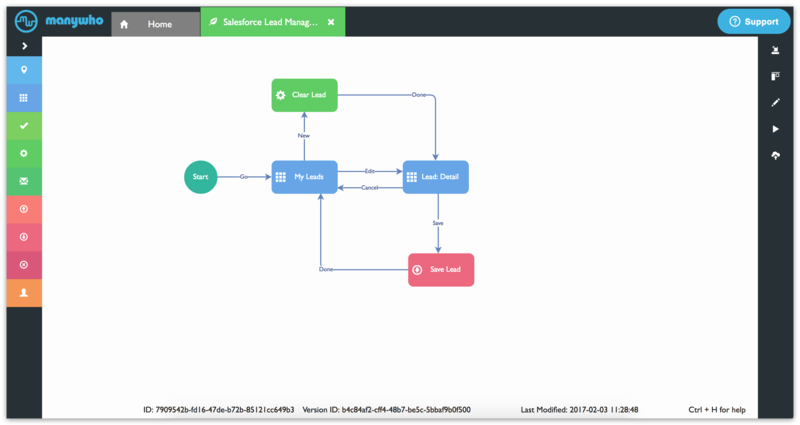 You can build a flow using the Boomi Flow Drawing Tool, and run it as an app inside Salesforce. 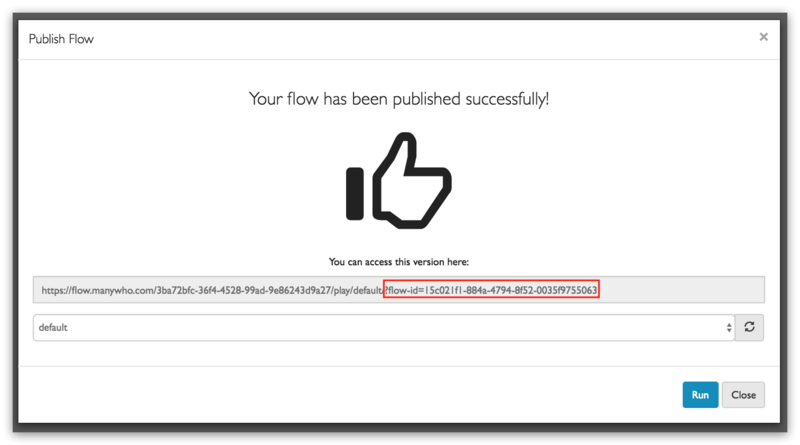 Click LOG IN to login to the Boomi Flow Drawing Tool, and open your flow. Click Run or Publish in the right-hand-side navigation. Copy the Flow ID, including the term flow-id and the question mark preceding it. Press Enter to load the page in your browser.